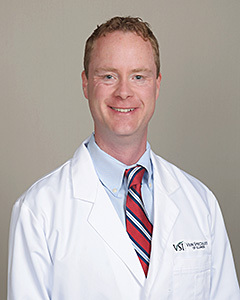 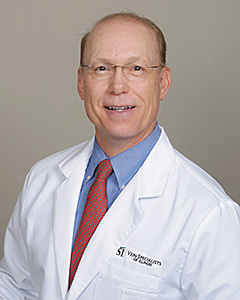 Vein Specialists of Illinois is the culmination of over 30 years of medical practice between Doctors Stephen Sorenson and Thomas Lutz. 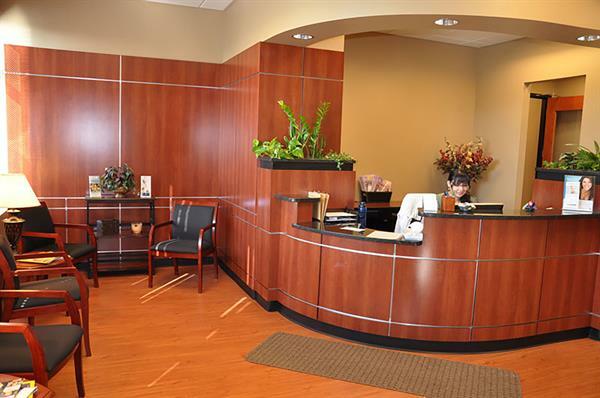 Their experience enables them to offer you a combination of knowledge, technology and compassionate care to help you achieve wellness in all aspects of your health. 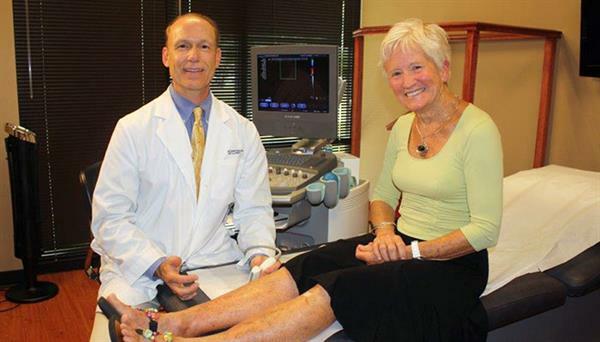 Both of our physicians are certified by the American Board of Venous and Lymphatic Medicine, having passed the most comprehensive examination of knowledge in vein disease available, a demonstration of their commitment to quality care for their patients.